For those of you who like to take a step back in time, Benson Grist MillTooele County’s Benson Grist Mill is the sight that can’t be missed. 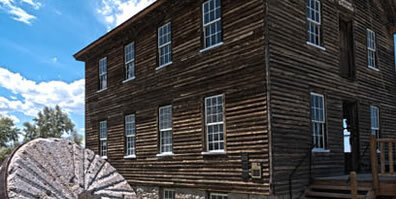 Now more than 150 years old, the mill was hailed as the most significant structural landmark between Salt Lake City and Reno, Nevada when it was placed on the National Register of Historic Sites in 1972. 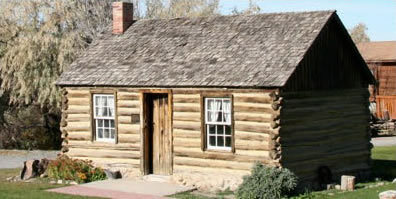 This building was moved from Grantsville, Utah to its present site in 1987. 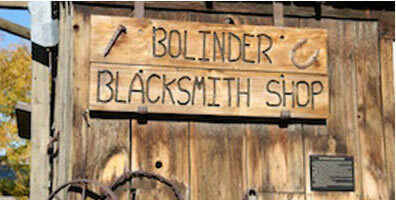 Built in the late 1920’s, it was owned and operated by William “Billy” Bolinder, a skilled craftsman, who learned the blacksmith trade from his father. Built by Andrew Barker Forsyth for his bride, Emily Elizabeth Moss, in 1872. Three of the 10 children were born in this cabin. Emily grew up on a small farm nearby and regaled her children and grandchildren with stories of buying beads from Indians and helping her father boil down salt water from the Great Salt Lake. For those of you who like to take a step back in time, Benson Grist Mill Tooele County’s Benson Grist Mill is the sight that can’t be missed. between Salt Lake and Reno, Nevada when it was placed on the national register of historic sites in 1972.